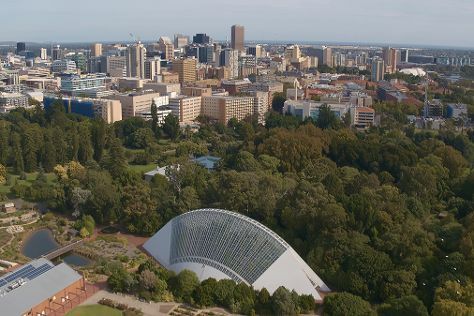 Kick off your visit on the 9th (Tue): browse the eclectic array of goods at Adelaide Central Market, catch a live event at Adelaide Oval, then take in nature's colorful creations at Adelaide Botanic Garden, and finally take a stroll through Rundle Mall. To find photos, other places to visit, more things to do, and more tourist information, read Adelaide online tour builder . If you are flying in from India, the closest major airport is Adelaide International Airport. In April, daytime highs in Adelaide are 26°C, while nighttime lows are 14°C. Wrap up your sightseeing on the 9th (Tue) early enough to travel back home.